A new online platform for Australia’s myriad film festivals launches on May 1, giving audiences a central location to follow festival events through the year. 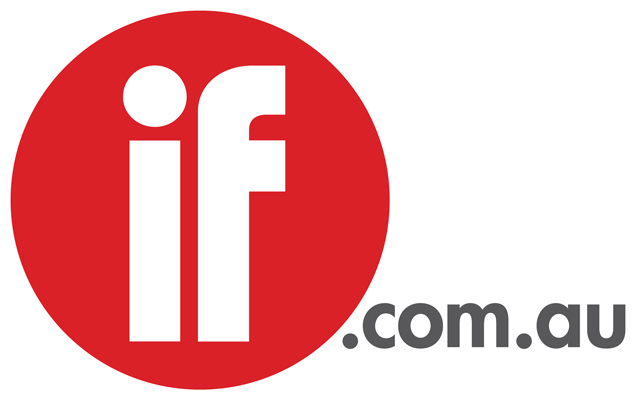 FilmFest (www.filmfest.net.au) will also enable users to buy or rent a selection of Australian and international films. Co-founder Dr Gregory Dolgopolov tells IF he hopes the platform will facilitate communications between festival directors and lead to a more orderly festival calendar. “Too often film festivals crowd one another,” said Dolgopolov, a lecturer in film at the University of NSW School of Arts and Media. He brings first-hand experience as the director of the Russian Resurrection Film Festival (which takes place in October/November) and director of the Vision Splendid Outback Film Festival, with the second edition getting underway on June 26 in Winton, Queensland. Around 35 festivals have signed up with more to come. The organisers are in talks with the Adelaide Film Festival but have not approached the Melbourne or Sydney Film Festivals, figuring they don’t need FilmFest’s help. Given the difficulties in attracting sponsorship, the Brazilian, Mexican, Argentinian and African film festivals all are on pause this year. The platform’s other co-founders are theatre and opera designer Nina Danko, loyalty program specialist Ivan Schwartz and Tamara Popper, artistic director TalkFest and festivals relationship manager FilmFest. They are aiming to ensure the site becomes self-sufficient financially. There will be three tiers of membership: free; VIP silver for $25 per year (benefits include a $25 wine voucher and discounts of up to 50% on cinema tickets); and VIP gold for $95 (wine voucher, Uber credit, discounted tickets and other perks). At launch there is a limited selection of titles available on FilmFest Cinema-on-Demand. The line-up includes The Babadook, Whiplash, Ida, Wadjda, Ong Bak and Winter Sleep. Users can buy or rent titles by clicking through to Amazon Video. Dolgopolov hopes to secure films from indie distributors such as Madman and Umbrella as he ramps up the on-demand content to 30-40 films, including 5-7 Australian productions, by mid-year. Meantime he is excited to have secured for the Vision Splendid Outback Film Festival Jeremy Sims’ Last Cab to Darwin, Kim Farrant’s Strangerland and Hugh Sullivan’s Infinite Man.